21. Be careful on the streets! In Istanbul, all drivers think they have priority. So check twice before you cross the road, even if the light is green for you. If you use public buses or dolmus, prepare for an insane ride! 24. There are no areas you should avoid, in Istanbul. Just use common sense wherever you go! Ataturk Airport-Lost and Found Istanbul Airport Transfer Is there any additional charge for my airport transfer service? 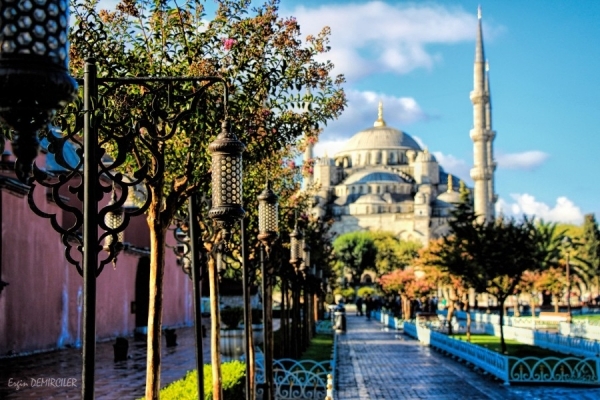 Sultanahmet Transfer How to meet at Sabiha Airport How to get from cruise ports to the city? Sabiha Gokcen Airport-Lost and Found How to get from Ataturk airport to the city? Istanbul Airport Shuttle What time should I leave my hotel to catch a flight in Ataturk airport?